ClearSky Data has unveiled its first formal partner program, which will include technology partners, MSPs and resellers throughout the United States. The ClearSky Data Partner Acceleration program is aimed at helping enterprises shift from traditional IT infrastructure to public and private cloud services that boost their bottom line, according to the company. More than 12 partners already are enrolled, such as Cloudian and Docker, MSPs Congruity360 and Molnii High Performance Cloud, and resellers Alliance Technology and Daymark Solutions. Courtney Pallotta, ClearSky Data’s vice president of marketing, tells Channel Partners the program allows partners to work with the company to develop a go-to-market strategy. ClearSky’s fully managed service for primary, backup and disaster recovery (DR) data allows partners to deliver consumption-based enterprise storage services to their clients. Partners delivering ClearSky’s hybrid, multitenant service give their customers “flash performance while eliminating the need for backup licenses and replication, and reducing secondary data center footprints for DR,” according to the company. With the program, partners will be able to leverage numerous joint sales and marketing activities from the start, she said. The annual subscription-based licenses are available in one-year and two-year options. Cloudian says the new funds will fuel the company’s growth by accelerating innovation, expanding sales and marketing, and growing international operations. OwnBackup customers now have the choice of where to put the business-critical data from these applications and can protect that data via enterprise-grade backup tools. 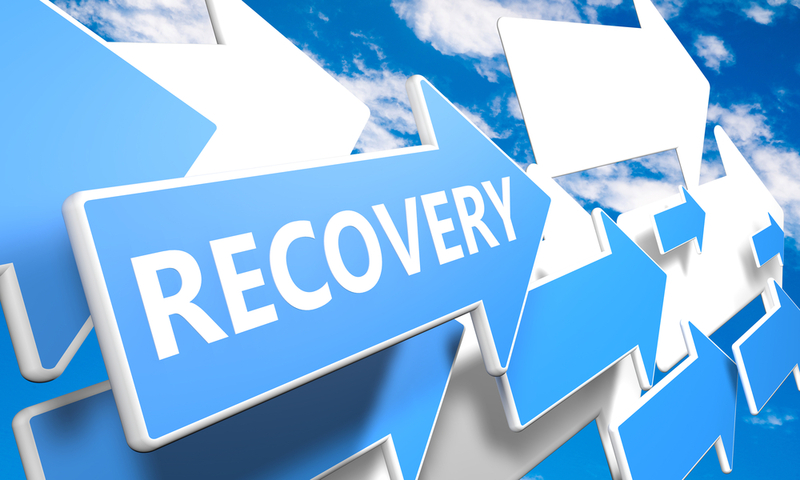 The ClearSky Data-Faction partnership makes on-demand disaster recovery with VMware a reality.